Earlier this week Apple achieved a wonder: It made the iPad Pro exciting again. 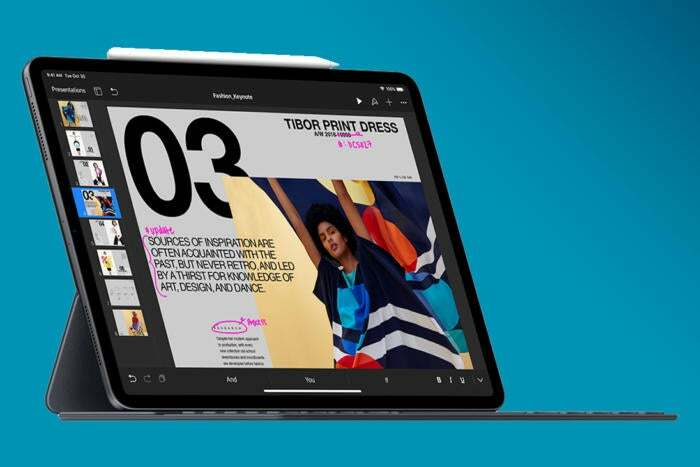 The new tablet is a USB-C-powered beast that plays nice with external gadgets without the need for dongles, and it comes with an updated, wirelessly charged Apple Pencil that checks off many of the boxes on our wishlist. But it didn’t take long for the implications of this design shift to settle in. You can’t use the older Apple Pencil with the new iPad Pro, and you can’t use the new Pencil with the older models. 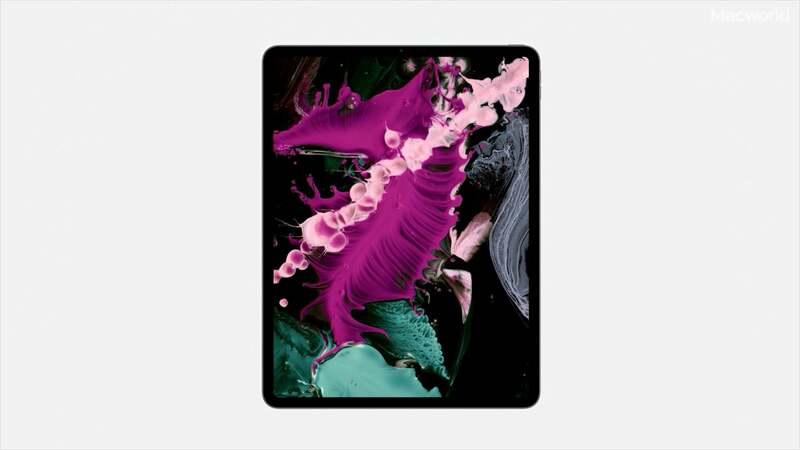 It all looked too much like “Apple being Apple,” as some critics might say, as the Apple Pencil’s new design forces iPad Pro owners to buy a new version of a device they probably already bought within the last year or two. I say everyone needs to calm down. The lack of backward compatibility for the new Apple Pencil points to a change in Apple’s design philosophy that will be better for us and the company in the long run. It’s a necessary change that tidies up Apple’s recent designs, and it steers us closer to a future Apple ecosystem that’s free of dongles and mismatched cords. The split hurts, yes, but sometimes a clean break is for the best. The iPad wasn’t originally designed with the Apple Pencil in mind, which led to the sloppiness we associated with the stylus’s design at launch. Even fans of the original Apple Pencil (such as myself) admitted it had problems. In an attempt to cut down on the need to carry cords, charging the stylus involved jamming a hidden male Lightning connector into the iPad’s female port. You were usually best off leaving both the tablet and stylus alone while this graceless copulation took place. You also had to keep track of the magnetic cap that normally covered the connector, as it had a bad habit of vanishing during these charging sessions. The coolest industrial design in the world. The new Apple Pencil and iPad Pro suffer none of that awkwardness. The new stylus starts charging wirelessly when you snap its flat edge to the many magnets surrounding the iPad’s rim (thereby also solving the problem of having no place to stow it), and it also eliminates the need to keep track of a cap. It’s elegant—a quality we should always expect from Apple—and in a perfect world it would have been like this from the start. That’s not the main reason why the older Pencil won’t pair with the new iPad Pro. For that, the blame shifts to USB-C. I have little doubt that the older Apple Pencil would still have worked with the new iPad Pro if Apple had used a Lightning port. But Apple has been saying that “USB-C is the future” for years now, and the 2018 iPad Pro shows that Apple is taking that vision seriously within its own ecosystem. It’s a “Pro” device that’s meant to last for a few years, and it’s thus designed with a USB-C dominated future in mind. You can now easily plug in USB-C peripherals without the need for a dongle, you can charge it with your Mac’s charger, the iPad itself can even charge your iPhone, and I’d be willing to bet that next year’s iPhone will come with a USB-C port as well. The future is basically here, Apple seems to be saying, so why delay it any longer? Getting the original Apple Pencil to work with the new iPad Pro would have required too many compromises. At the most extreme, Apple would have had to include a Lightning port in addition to the USB-C port, which it’s not going to do. Alternatively, Apple would have to make a USB-C to female Lighting dongle, and to my knowledge, such a thing doesn’t exist. For that matter, the dongle itself would have been something extra to keep track of, which negates the very reason why we had that awkward charging design in the first place. I would say that Apple should allow you to charge the Apple Pencil on another iPad (or iPhone) and then use it on the new iPad Pro as a quick fix, but then you’d have no way to pair the old Apple Pencil to the new iPad Pro. Every possible solution is thus messy and cumbersome. Every solution, that is, except to dash it off the table and start anew. Embrace the future with wisdom while shaking off the mistakes of the past. That’s a mindset I can get behind. 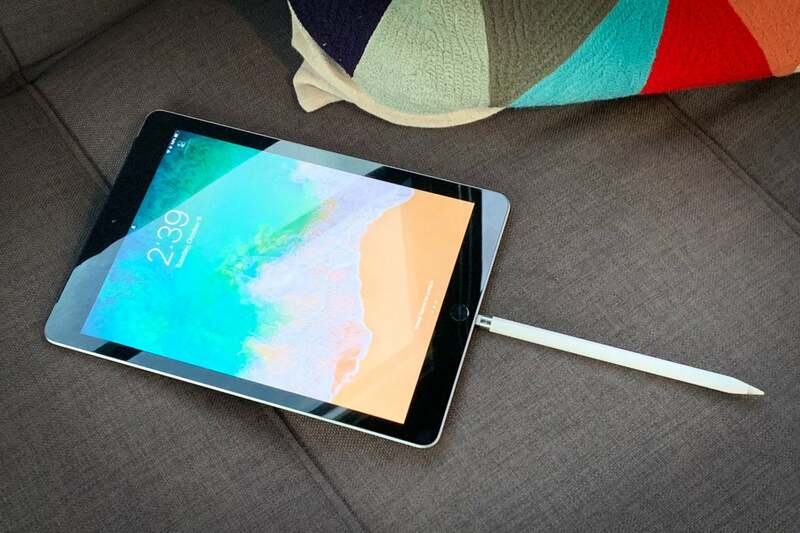 That same philosophy extends to the USB-C port of the iPad Pro itself, which adds a degree of uniformity to Apple’s overly complicated charging and pairing situation. With so much of the personal computing industry in general heading toward USB-C, I don’t think it’ll be long before we’re talking about dongles in the context of Apple’s silly past. Soon we’ll be able to use Apple’s cords for devices that have nothing to do with the folks in Cupertino or their operating systems. Design shifts like this push us closer to that reality. Apple isn't taking all the right steps here. The $30 price hike for the new Apple Pencil is obscene. 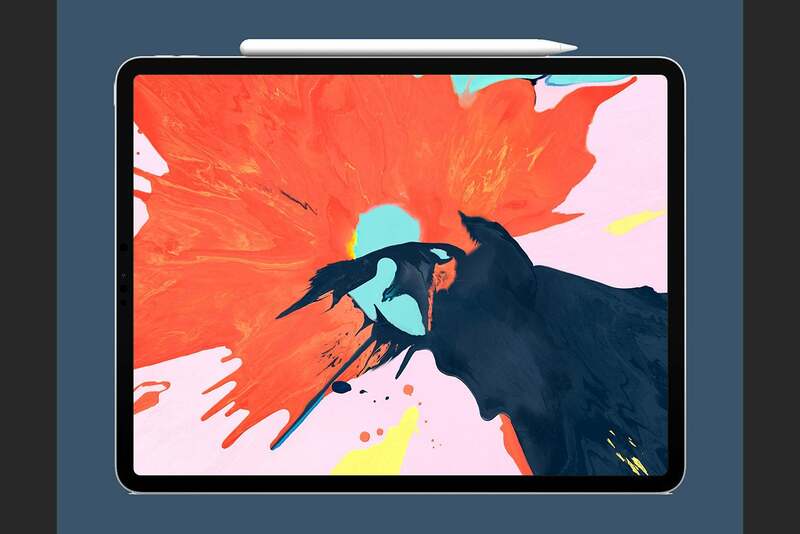 We would have been better served as buyers if Apple sold the new Apple Pencil for $99 and dropped the price of the old one by $15, particularly since Apple’s marketing for the 9.7-inch iPad suggests it’s aiming both devices at students. As my colleague Michael Simon said, the price hikes are getting out of hand. But just as importantly, they conflict with trends suggesting that Apple is paying far more attention to convenience within its ecosystem than it has in recent years. 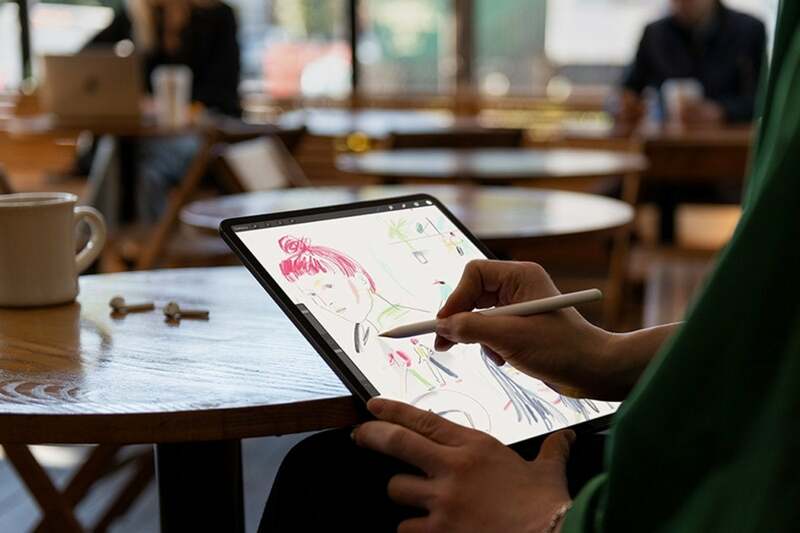 This year Apple allowed buyers to use the first Apple Pencil with the relatively affordable 9.7-inch iPad alongside the pricy iPad Pros. It backed away from the laughably expensive gold Apple Watch Editions. Most recently, it delivered the iPhone XR, which gives owners almost all of the same features in Apple’s current premium phone at a more palatable price. And—I know I’m stretching it here—it gave budget-minded MacBook buyers an appealing contemporary option with the MacBook Air. Even though it’s forward-facing, I believe Apple’s design for the new Apple Pencil also fits this trend. Next year, I believe, the picture will look even better: the Mac, the iPad Pro, and maybe even the iPhone all powered by USB-C. The shift will simplify data transfers to these devices, and it’ll simplify connecting accessories to them as well. I also don’t think a wirelessly charged AirPods case is out of the question, and I’m quite sure we’ll see some cool USB-C and Thunderbolt 3 features when Apple finally shows us the new Mac Pro. For that matter, the new Apple Pencil will almost certainly work with the new iPads, and it should for years to come. The new iPad Pro and Apple Pencil help transform that future into a present. Let’s embrace it. This story, "If we had to sacrifice Apple Pencil compatibility for a USB-C iPad, then so be it" was originally published by Macworld.